Subscribe by clicking here to keep up with the latest Practical Tips and monthly blogs so you don't miss out. Before you begin organizing take a deep breath and keep in mind the 5 Rules of Feng Shui for a useful foundation. Feng Shui is the ancient Chinese art and science that governs the flow of energy. Download Simplify Life: Practical Laundry Tips. Loads (pun intended) of helpful time-saving tricks offered by filling out the form below. Is a chaotic life driving you crazy? Not feeling the love for your home? Check out the resources below for gaining control over your space and time. Just fill out the form and download what you need. “Organizing Cheat Sheet” Summary of organizing challenges and simple solutions. "Not Lovin' Your Home: Simple Steps to Rekindle the Flame"
"Top 10 Practical Tips You Need to Know to Organize Your Space & Time"
"3 Practical Tips for What Documents to Keep and How Long" and more. After you fill out the form below, instructions will guide you how to download. 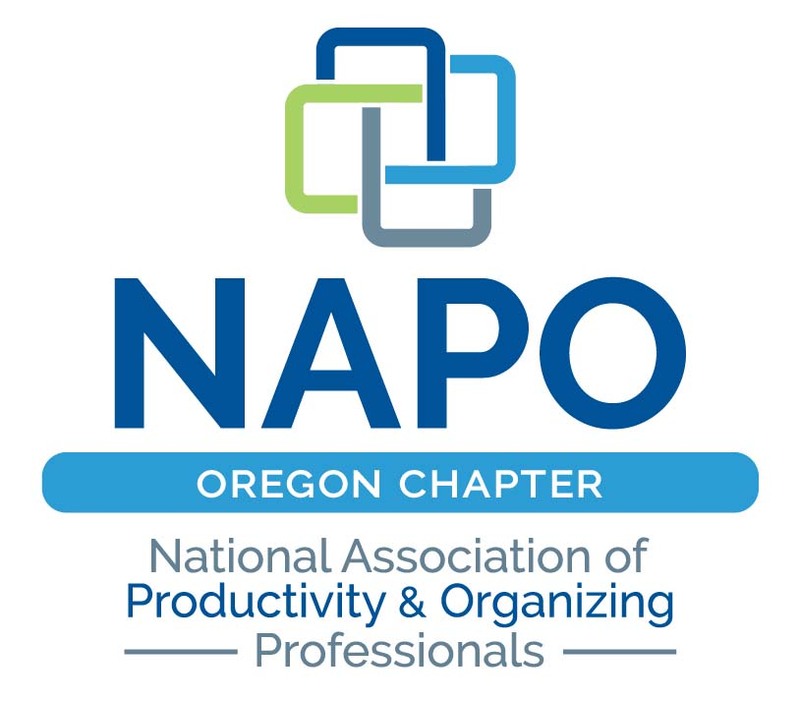 Fill out the form below for downloading a variety of practical organizing resources. After form submission, look for the blinking cursor for additional instructions. We are all looking for shortcuts to simplify our lives. Click on the links below for more great ideas to help you on your journey to organization. Need hands-on help? 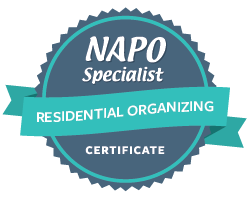 Schedule your free Journey to Organization Phone Consultation by contacting The Practical Sort today to get started. Not Lovin' Your Home? Simple Steps to Rekindle the Flame. Top 10 Practical Tips You Need to Know to Organize Your Space & Time. Do I Still Need This? This handy template will take you step by step to determine what you should keep vs. what may no longer serve you. Budget Organizer This pdf is also available as an Excel spreadsheet populated with formulas. Contact sherri@thepracticalsort.com to receive the spreadsheet and assistance in customization to meet your unique needs. Check back often as The Practical Sort is always busy creating new ways to help you get and stay organized.